We try our best to keep our commitments in life but sometimes life actually gets in the way. With our busy schedules and more responsibilities piling up, we can barely make time for the things that must be done and we have little or no time to care for ourselves. These circumstances can often create an unhealthy situation for many of us where we are so dedicated to our schedule that we do not do the necessary things we need to keep ourselves healthy. Falling out of good health is easy and can happen very quickly. A few months of no exercise, bad eating habits and too much stress can cause us to begin to gain weight, have our cholesterol spike and have our blood pressure rise into an unsafe area. What we must realize is that we have to make our own personal health the primary responsibility because without it, we cannot keep any of our other important commitments. But finding the time to get back in shape sure is tough. It seems like we have to find more time or at least switch out some things that cannot be moved. Another way to look at it is to instead of including new things in your current lifestyle that is not working, you create e new lifestyle that is built around you being in shape. This way, you build your life around exercising rather than the other way around. The way to make this sort of change is to start with a plan that works. Here are the big areas of the plan for you to implement. Get Prepared – Buy Some Custom Exercise Apparel! You should start by going all in on your exercising. This means set time in your schedule that cannot be moved for you to get your workouts in. Pick the types of exercises that are fun for you and if none are fun, then pick the ones you find interesting. Going all in also means dressing the part. Join a sports team so you can have some additional encouragement and an ability to make some friends and invest in a few pieces of OnTheGo custom sports apparel. This will help you look the part as you become a person who has exercise at the center of his or her life. Being someone who does exercise regularly means that you are both physically and mentally committed. 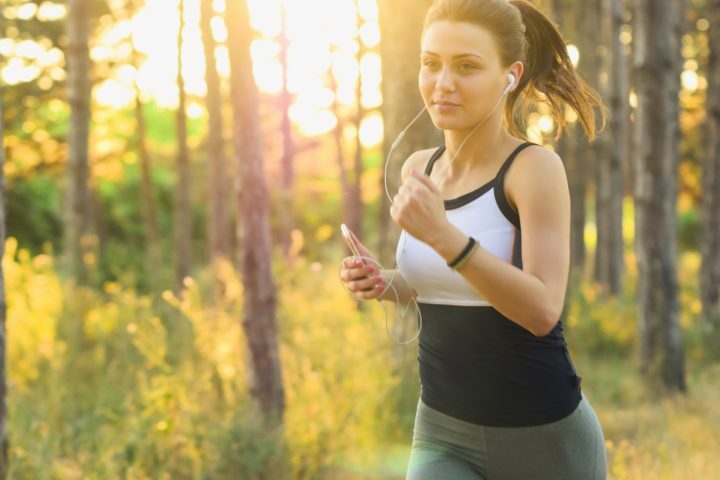 The mental side of exercising is very important because it will pull you through those tough times when you are sore, tired, and not feeling so great. Your mind needs to play a key role in convincing you that exercising is always the best option. If you listen to professional athletes talk about how they’re able to reach such high levels of Fitness, they will always say that a mental attitude is what makes the difference. They do things like visualization exercises which helps them to see themselves in Peak condition and it makes it easier for them to work board that goal. Take the Lead that professional athletes create and use the same strategies to mentally get yourself exercising regularly. Get Help – Hire a Personal Trainer! A personal trainer is more than someone who will motivate you to exercise, this person will also become someone that you have to make a commitment to towards your good health. Celebrities hire personal trainers because they know they that this person will get to understand them and be able to find subtle and not so subtle ways to get them to keep at it. You may have heard how often celebrities become great friends with their Hollywood trainers. This is because of the type of bond that gets formed between them. You will get the benefit of this same type of bond and gain a person who knows how to motivate you even when you do not feel like working out. 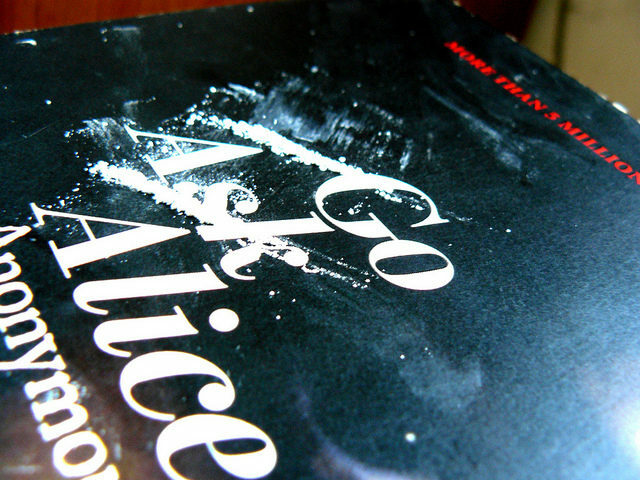 Is Cocaine Getting the Better of You?